Whether indoor, or outdoor, the walls of our homes usually go without us paying much consideration. There are those honourable exceptions of course, but most of us take wall decor as an afterthought which is a huge mistake to start with. Taking into account how much of size of homes they take up, they do have a rather crucial role in the decor, both inside and out, so what we do with their decor would come out as an investment that would add considerable value to our homes altogether.Lucky for us, we live in a time that’s evermoving thanks to technology, which makes wall decor that much easier, simpler, and affordable with the use of latest techniques. 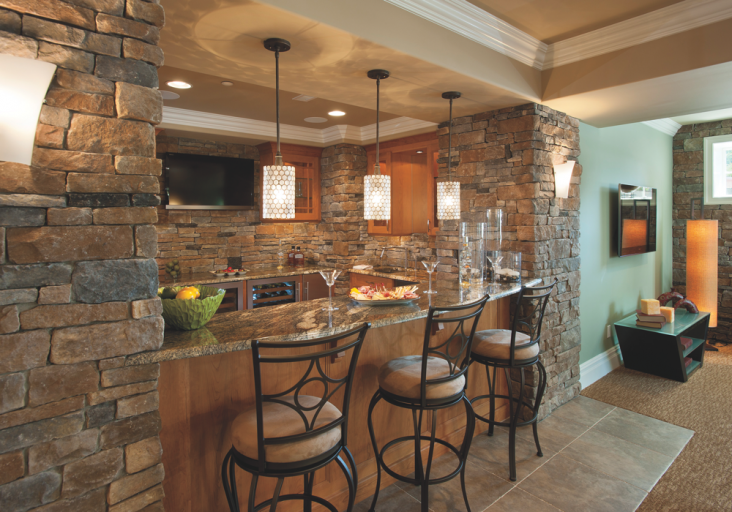 One of them that’s made it to be a great-scale trend is the addition of stone cladding panels. Though nothing new, as our ancestors have relied on durable stone walls for centuries, nowadays we have the choice to choose whether we prefer the natural option, or the manufactured variant. As I mentioned technology, processes have changed for the better with the manufactured cladding, so it’s no surprise it’s difficult to tell it apart from natural. 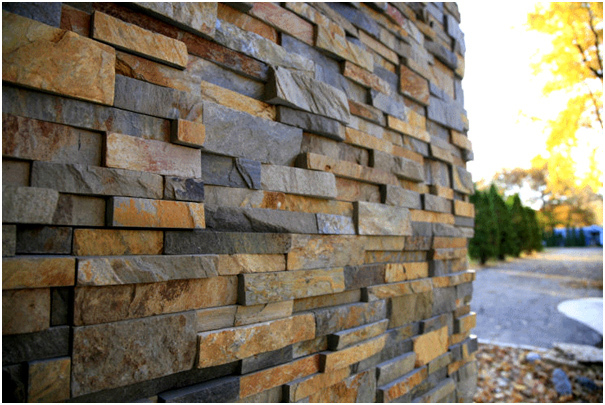 Having in mind you might have a confusion over what’s manufactured cladding, it goes also by the names cultured stone, and stone veneer, just don’t confuse it with faux veneer as its made of polymer, as opposed to the cultured stone’s cement and aggregates, and natural stone mould compounds. So, even though natural and manufactures stone cladding panels look the same, what are their differences? For start, as the name implies, natural panels are made of different types of natural stone; cut and collected directly from it. Though thanks to latest tech processes, stone is being cut thinner, it still is thicker than the manufactured alternative, which also comes in as more lightweight and is easier to install. As a result manufactured also makes for a DIY project that doesn’t take up much time. While they are both suitable for indoor and outdoor use equally, natural stone cladding is less prone to damage, and is more resistant to the UV sunrays, so it doesn’t fade as fast and easily as the manufactured stone which means its fading is practically not even visible. Another difference comes in the installation process, with natural stone requiring additional support structure affixed on the wall, as it cannot be installed on thin materials, as opposed to the dry-stacked manufactured panels. Having these different aspects in mind, the choice depends on your budget (natural is more costly), preference in materials, and whether you’d get to install the cladding panels on your own.